SLS Hotels takes its standards of style luxury and service to an exotic new locale with SLS Baha Mar. 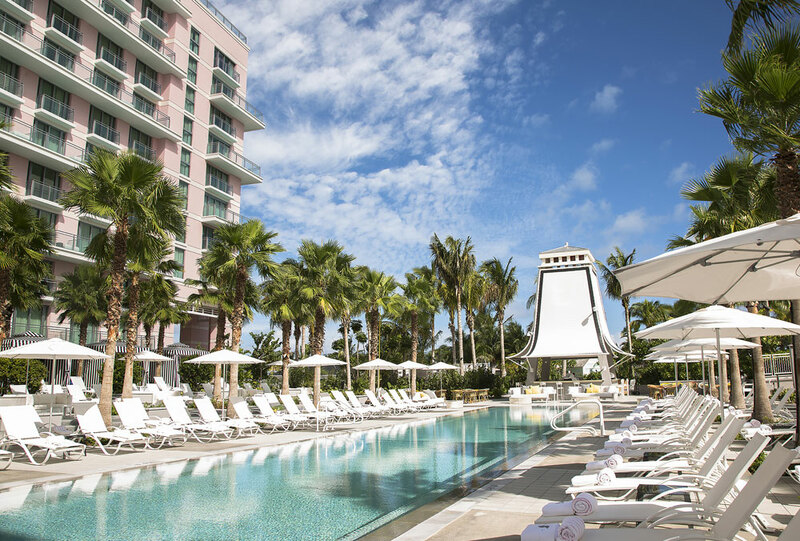 Combining a five-star hotel experience with elements fo creativity and community, SLS Baha Mar is an irresistible Bahamian retreat for the most discerning global traveler. Located on Baha Mar Boulevard in Nassau, SLS Baha Mar features 299 rooms, world-class decor, and unforgettable dining and nightlife experiences.